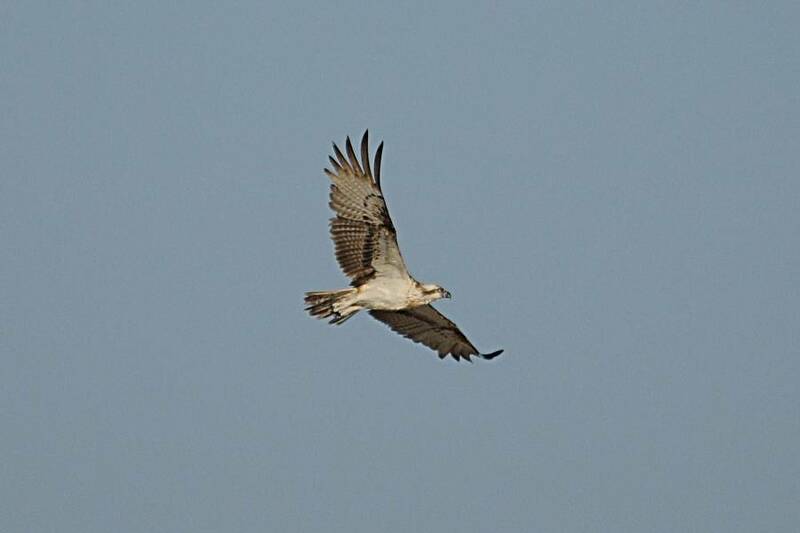 At the Dammam - Al Khobar Wader Roost South yesterday evening I saw a Western Osprey hunting along the coast. 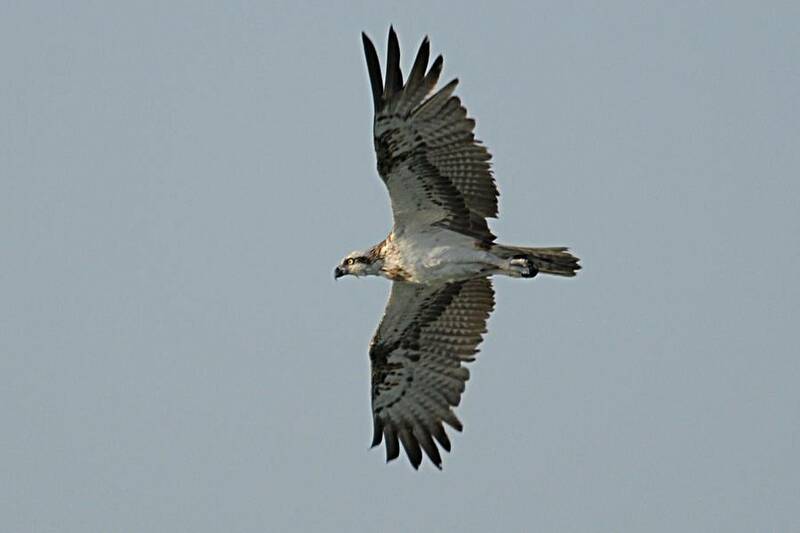 The Western Osprey is not a scarce bird in the Eastern Province and can be seen year round. 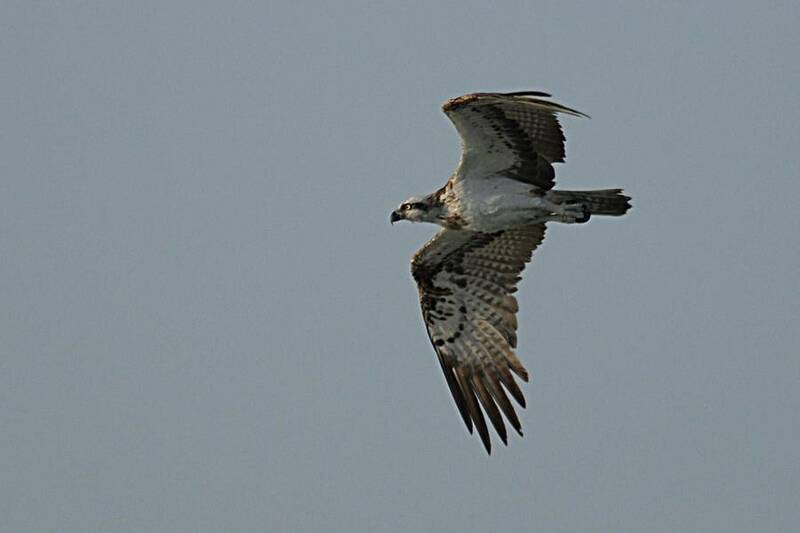 A few pairs nest in the region, mainly on offshore islands, but they are always a good bird to see. 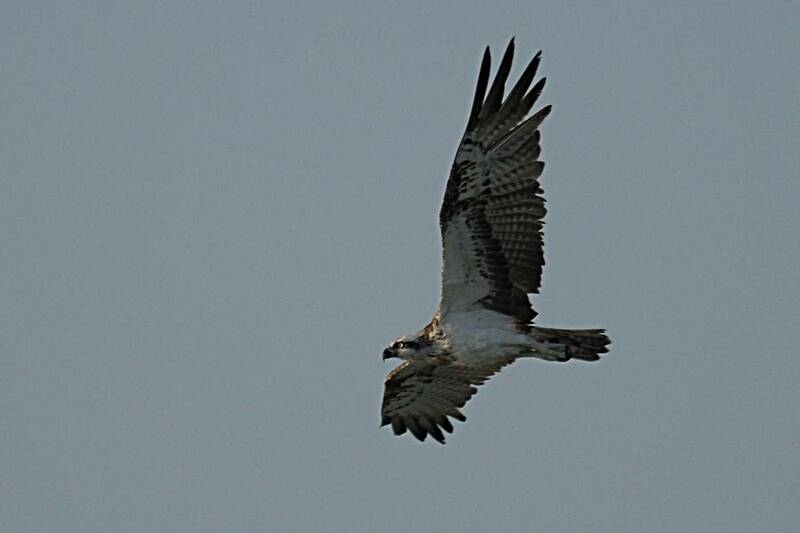 This individual was practicing fishing by flying out over the water and trailing its legs in the sea, or maybe it was really trying to catch fish but unsuccessfully? It spent quite a lot of time perched on some railings alongside a few Indian Reef Heron that did not seem to mind the neighbour at all.